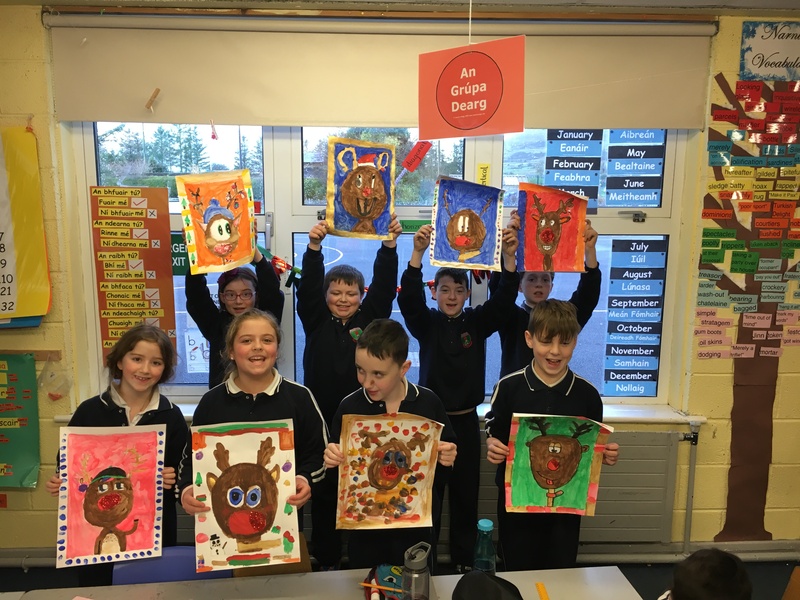 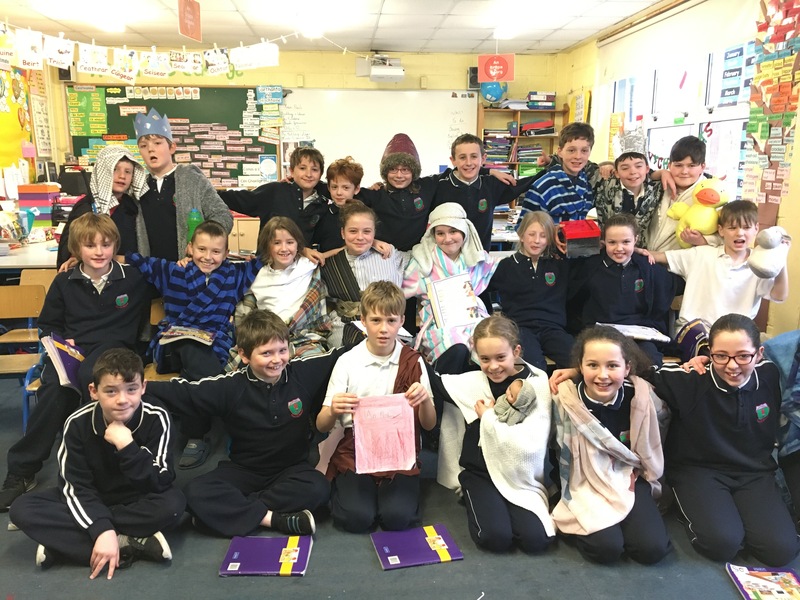 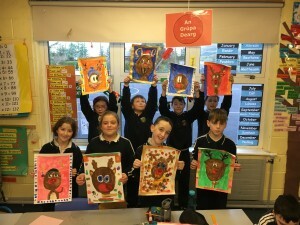 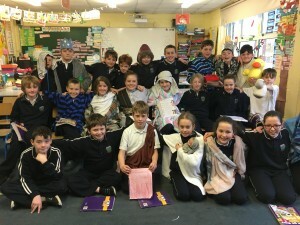 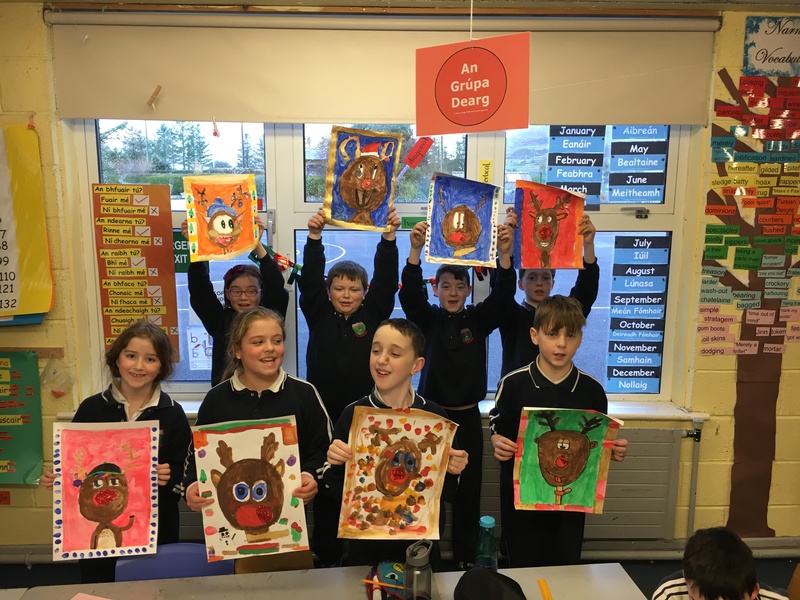 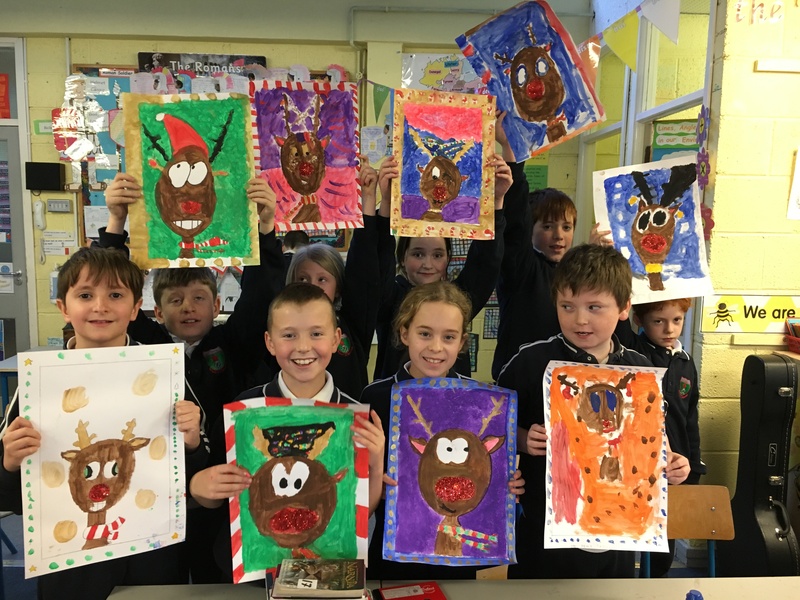 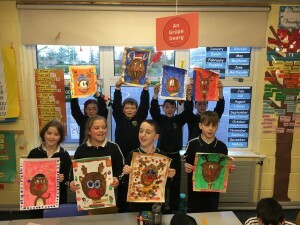 Home Uncategorized Happy Christmas from 4th Class! Happy Christmas from 4th Class! 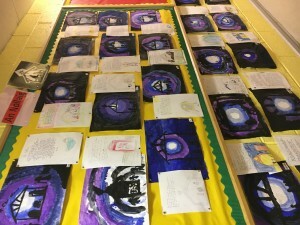 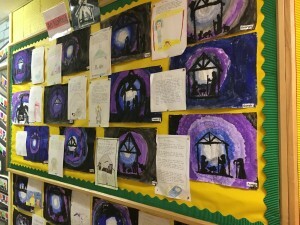 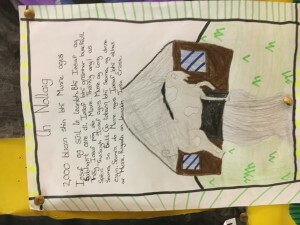 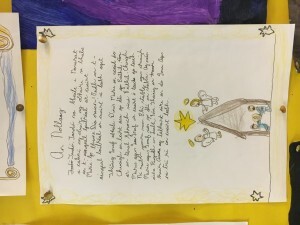 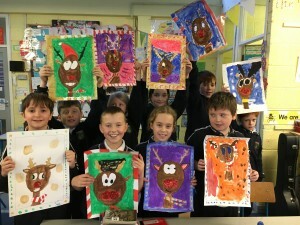 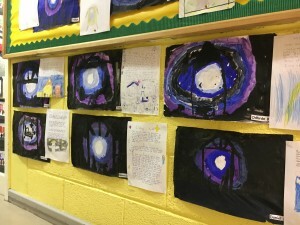 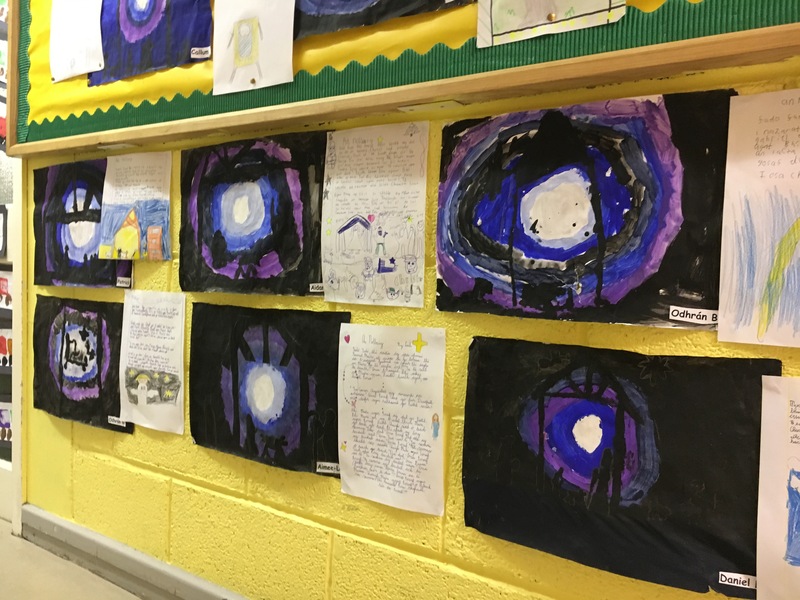 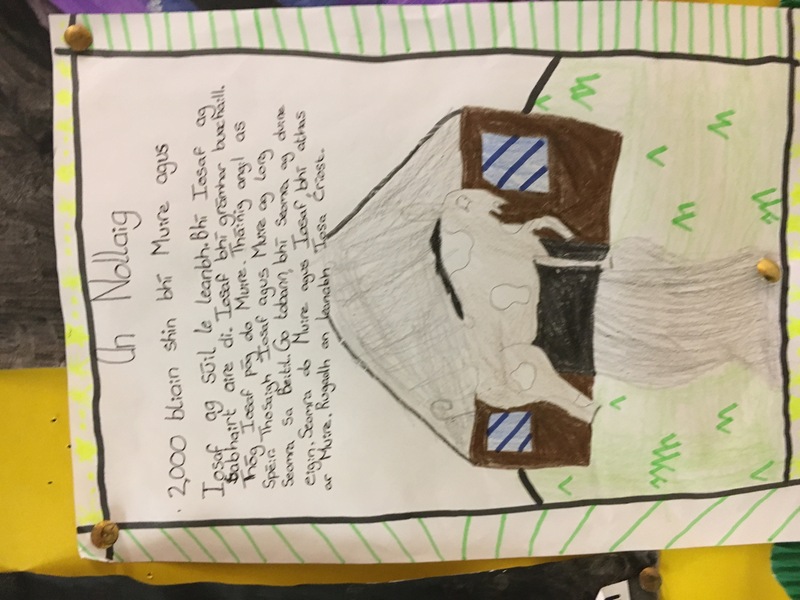 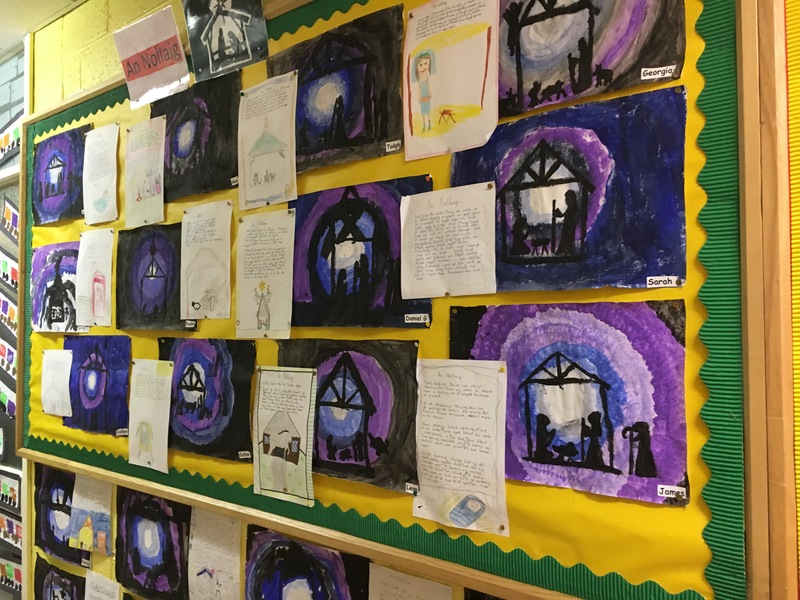 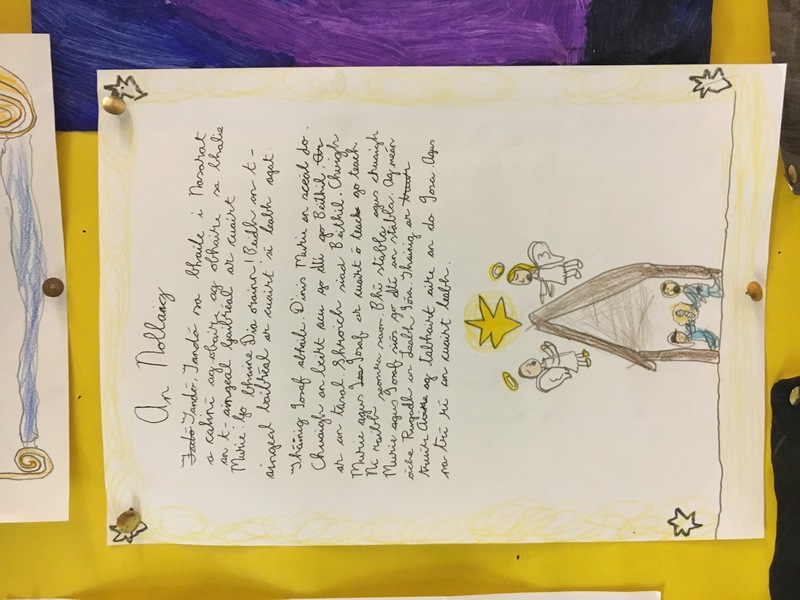 Here are a few pictures of our Christmas Art and our mini drama of ‘An Nollaig’ as gaeilge. 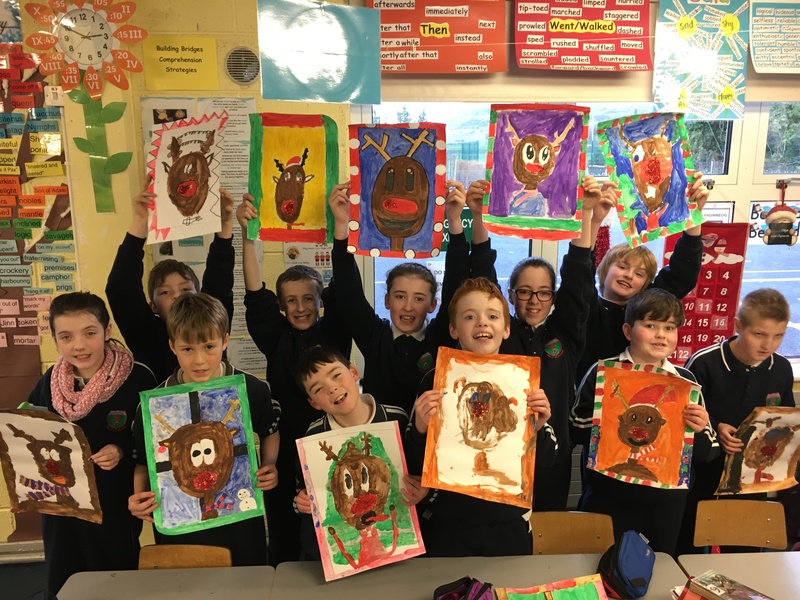 I hope everyone enjoys the well deserved break, and best wishes for a wonderful 2018.